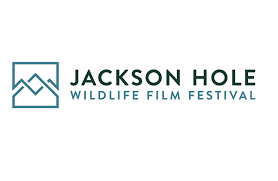 We’re happy to announce, and honoured, that the Jackson Hole Wildlife Film Festival in the United States is offering festival-goers the opportunity to offset their carbon footprint with carbon credits from our Vichada Climate Reforestation Project in Colombia. Focussing this year on big cats, the festival is sponsoring reforestation and biodiversity protection efforts in Colombia. Certified under high environmental and social criteria of the Gold Standard, the project aims, among many other things such as restoring forest ecosystems and conserving watersheds, to bridge existing forest patches to establish larger areas of connected habitat for migratory species.